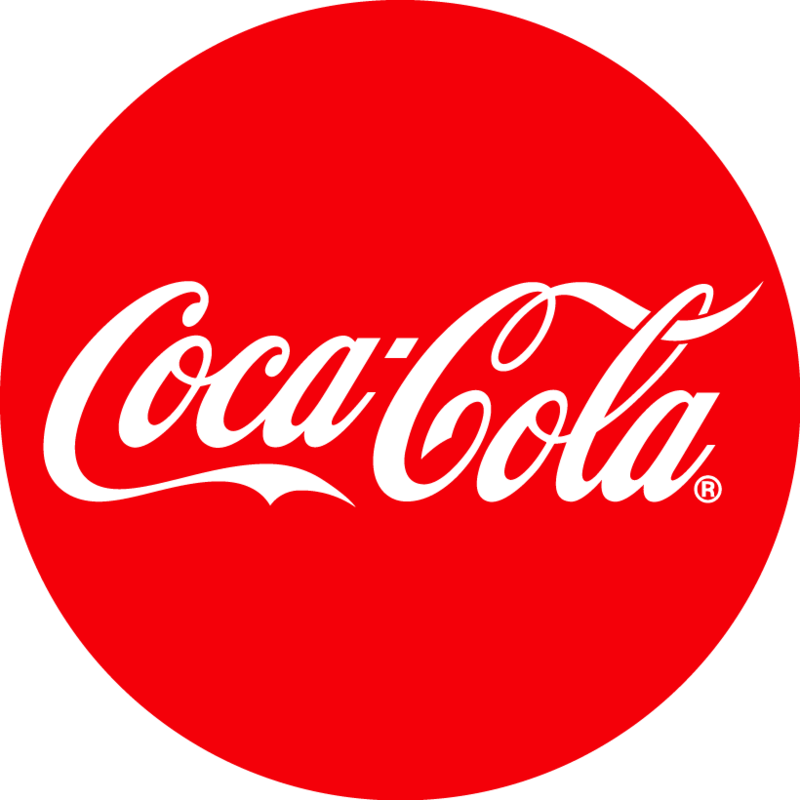 Come in June and save. 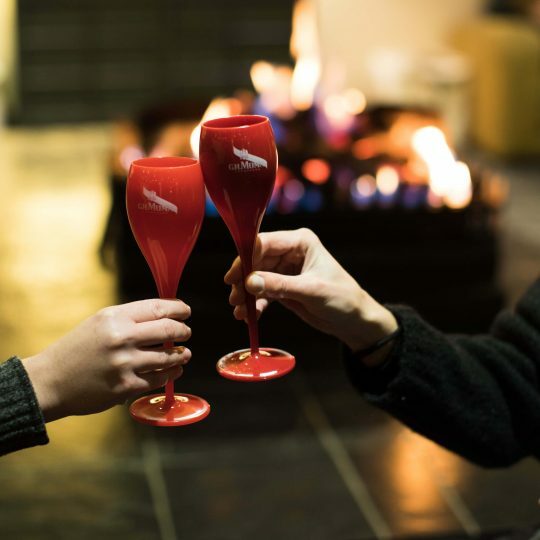 Stay in the heart of Thredbo and enjoy everything that the resort has to offer. Choose from cabin, apartment or chalet style accommodation and save with a 5 for 4 accommodation and lift pass package. 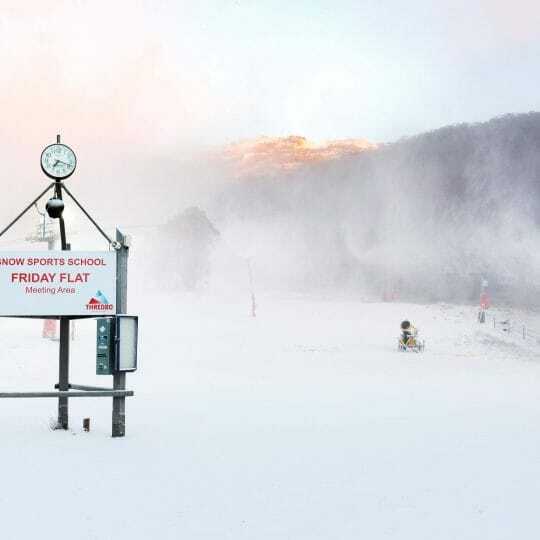 For more information or to speak to one of our friendly consultants please call Thredbo Resort Center on 1300 020 589 or fill in the form below and a representative will get back to you. 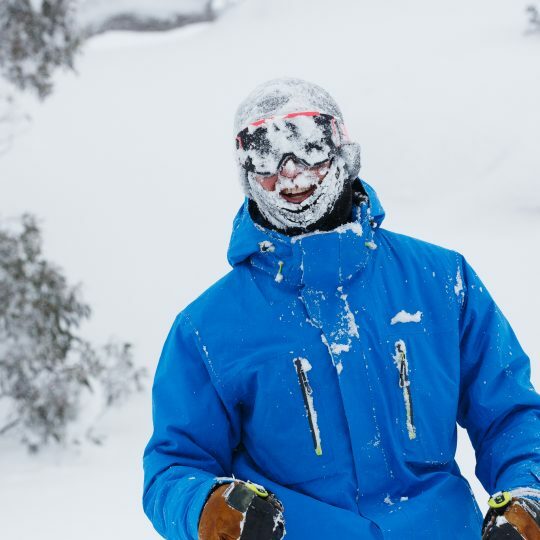 Our Thredbo based team are here to answer any and all questions you may have and to pass on their local’s knowledge. 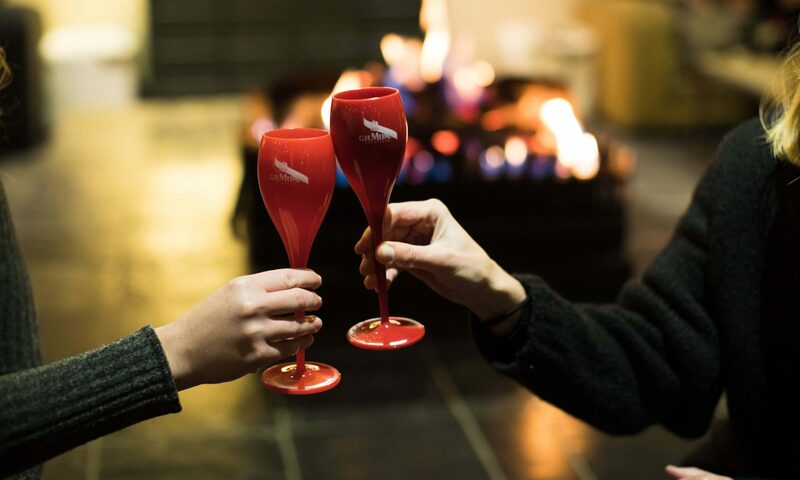 Come celebrate the opening of the winter season in Thredbo. 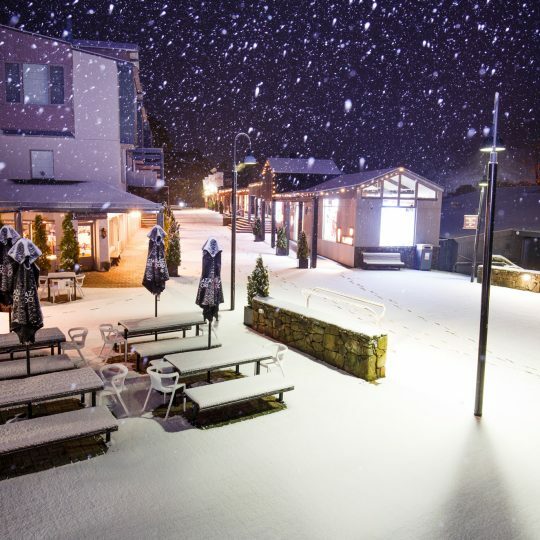 Stay midweek in June with a 5 for 4 accommodation and lift pass package. 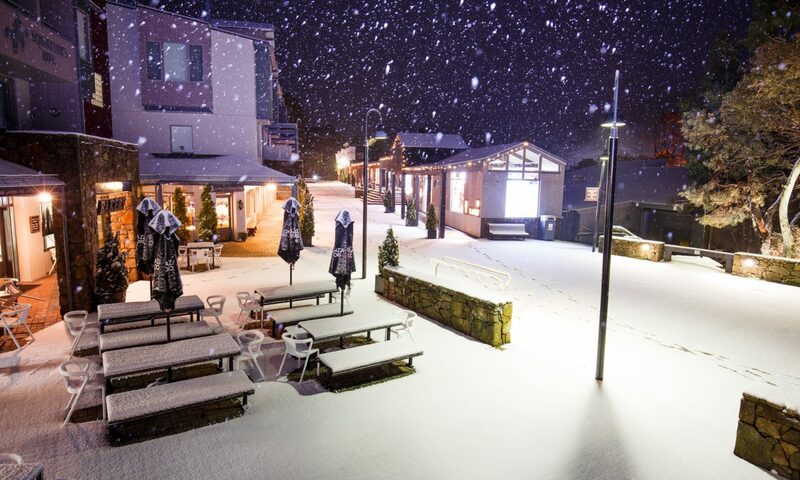 Stay at the Thredbo Alpine Hotel midweek this winter and enjoy some great savings. 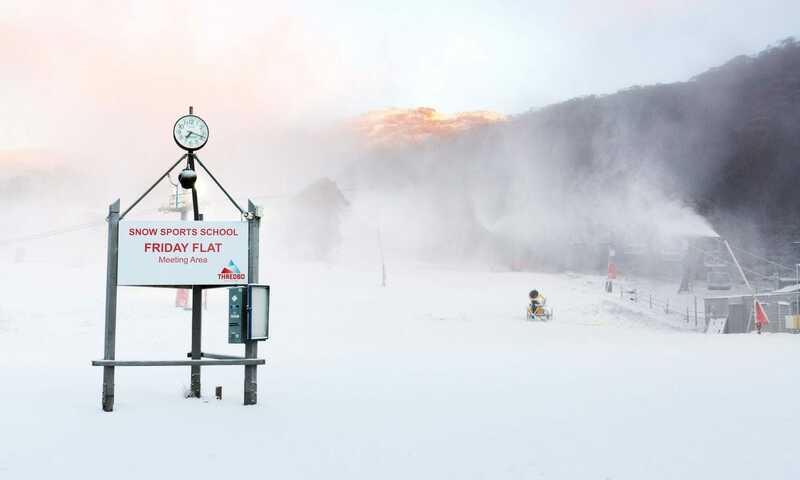 Stay midweek in June with a 3 for 2 accommodation and lift pass package. 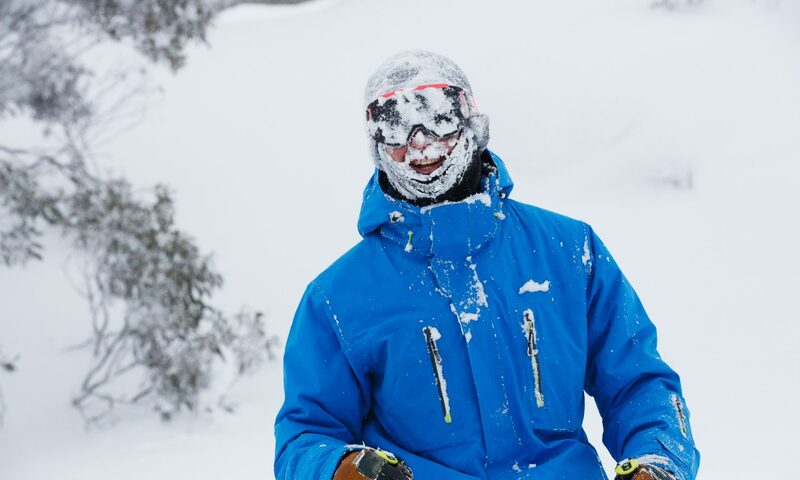 Package includes 3 nights accommodation and 3 day lift passes per person – save up to $200. 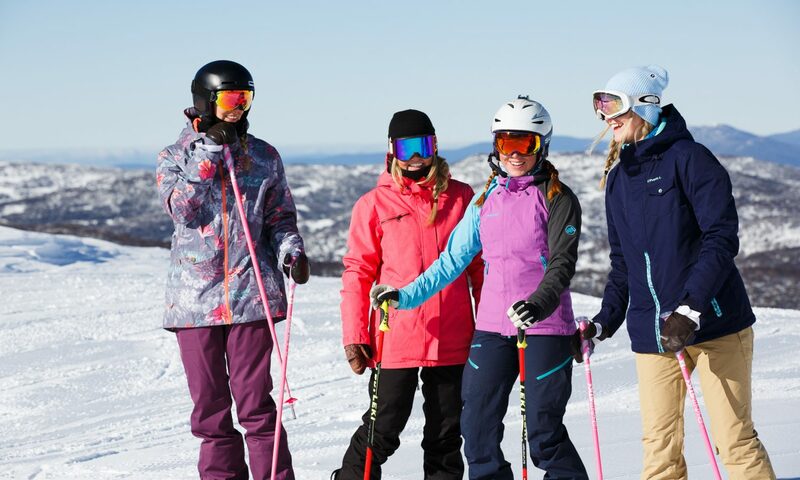 Package includes 5 nights accommodation and 5 day lift passes per person – save up to $254. 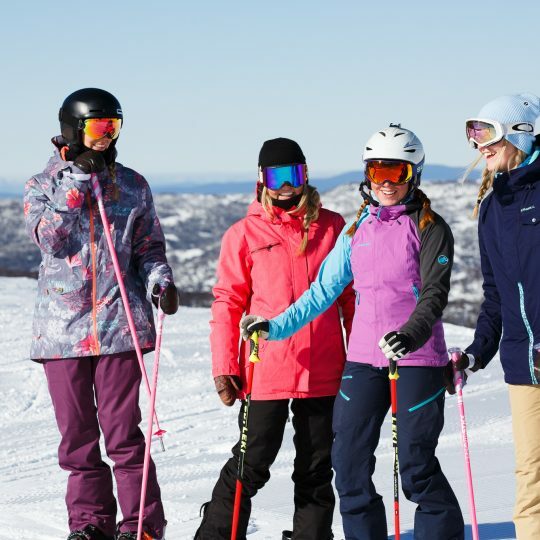 Bring the family skiing for the first time and stay in Thredbo Village with lift passes, daily group lessons and rental equipment included. Stay close to all the Uni Week parties. Package includes 5 night accommodation and a 5 day lift pass. 2 big nights with so many events to enjoy, Rainbow Mountain here we come! Get cozy in a warm ski cabin and stay close to all the action.